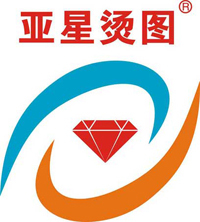 If you don't know china custom import and export policy, it does not matter, please contact us. We have experience in import and export of goods all over the world.which country has any specific requirements of customs inspection of goods, we have the professionals answer your question. If you purhcase our goods, we will solve all these problems for you. If you register to be our member and leave your email to us, you will get our latest news, information of new products, the newest pricelist, some article of this industry, etc.